At Docutech, we value great customer service immensely. As such, we are thrilled to have Mountain America Credit Union as a client as they consistently demonstrate exceptional care for their members. Through thoughtful business decisions that put members first, Mountain America Credit Union has grown to become the 12th largest credit union by membership and the 18th largest in the U.S. based on assets of $7.5 billion. With more than 90 branches and over 5,000 shared branch locations, Mountain America Credit Union recognizes and embraces the importance of complementing their personal level of branch service with robust and convenient online and mobile experiences for their members. To continually improve member experience, as well as streamline operational processes, Mountain America Credit Union sought to change how they generate documents related to the new account onboarding process and consumer lending services. They recognized the value in moving to dynamic document generation and away from generating their own static retail banking documents, which are inefficient and hard to maintain and change. In addition, providing members with the convenience of eDelivery, eSignature, and eClosing capabilities was very important. As every lender can appreciate, when it comes to lending documents, compliance is a top concern. Core to Mountain America Credit Union’s selection of Docutech was the document compliance expertise they recognized was critical. Through Docutech’s ConformX, Mountain America Credit Union will now be able to dynamically generate document and disclosure packages for their new account and consumer loan offerings including personal accounts, trusts, business accounts, credit cards, auto loans, student loans, home equity, and short-term mortgage refinance products. Through Solex, the credit union will also be able to offer the convenience of eSign capabilities online and via in-branch signature pads for new member accounts and consumer loan documents and disclosures. In addition, members will be afforded the convenience to close electronically on home equity loans via Solex eClose. The use of these technologies will better enable Mountain America to deliver robust omni-channel financial services, optimize member experience and increase operational efficiency. 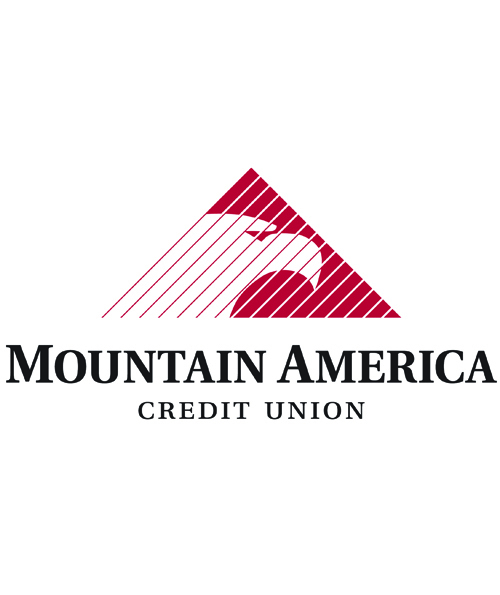 Docutech is proud to support Mountain America Credit Union, a member-focused credit union. As our CEO Amy Brandt pointed out in our recent press release, we are known throughout the industry for our ability to streamline and improve compliance for the mortgage lending process.